​It’s one of the favorite arguments of the prohibitionists: Smoking pot leads to “the hard stuff,” and that’s why pot should remain just as illegal as, say, heroin. 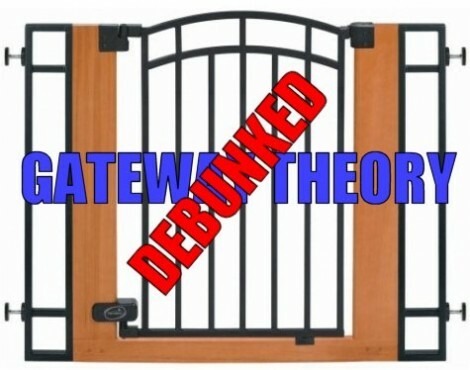 Trouble is, there’s almost no empirical evidence backing the so-called “gateway theory,” and a new study pokes another hole in the hoary old argument. ​A Washington state marijuana activist group has publicly called out Attorney General Rob McKenna for his pot-hating ways. 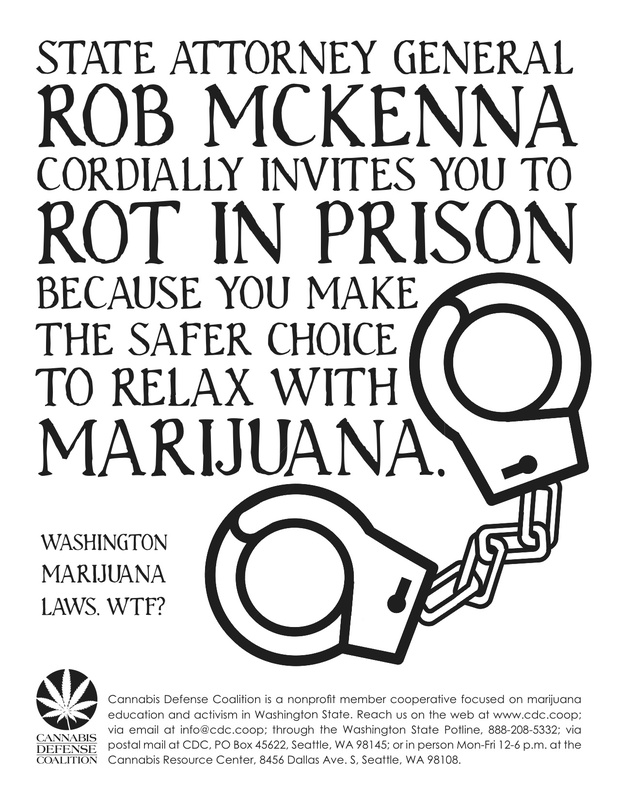 Cannabis Defense Coalition (CDC), a nonprofit member cooperative focused on marijuana education and activism in Washington State, released a new poster which calls the “law and order” AG to task for trampling the rights of medical marijuana patients and recreational users. “Attorney General Rob McKenna is one of the most vocal anti-marijuana zealots elected to public office in Washington State,” said Ben Livingston, CDC spokesman. ​On Monday, the Denver City Council passed rules intended to regulate the city’s blossoming medical marijuana industry — and most members of the overflowing crowd weren’t happy with the results, reports Michael Roberts at Westword. You should definitely count activist/attorney Rob Corry among those unhappy. 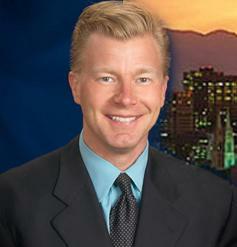 Corry, who’d already threatened to file a lawsuit against Denver if the ordinance passed without significant change. Flash forward to Tuesday morning, when the council did exactly that — and Corry was quick to reemphasize his statement. 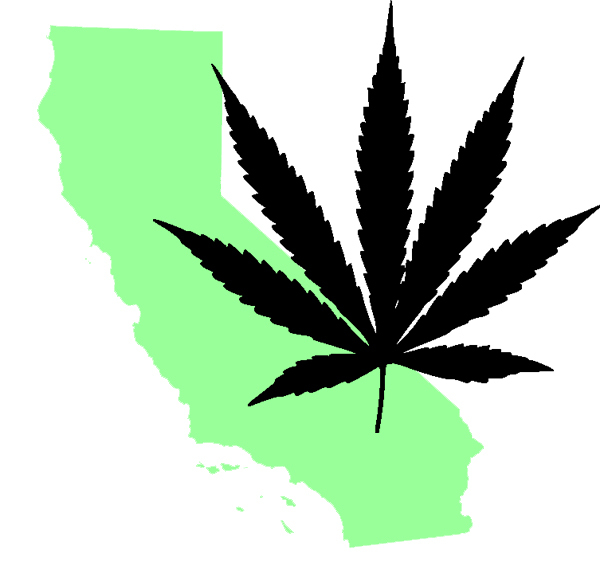 ​California’s landmark marijuana legalization bill, AB 390, was approved 4-3 by a committee of the State Assembly on Tuesday. This is the first time in United States history that a state legislature has ever passed — or even considered — a proposal to make marijuana legal, taxed, and regulated. 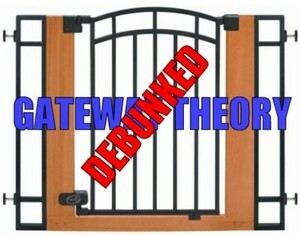 Authored by Assembly Member Tom Ammiano (D-S.F. ), the Marijuana Control, Regulation, and Education Act was approved by the Assembly Public Safety Committee, which Ammiano chairs. ​It’s finally happening: Medical marijuana is coming to New Jersey. 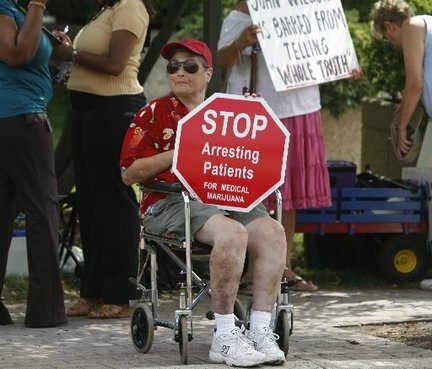 Both the state General Assembly and the Senate approved a medical marijuana bill Monday, reports pressofatlanticcity.com. The bill now heads to the desk of Gov. Jon Corzine, who has already said he’d sign it. Jim Whelan (D-Atlantic) said the bill is meant to benefit seriously ill people. “For some New Jerseyans suffering from chronic and terminal diseases, medical marijuana represents a small glimmer of hope for relief from their symptoms,” Whelen said. 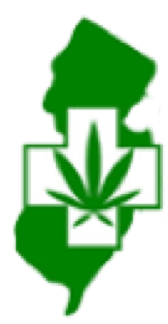 The bill disallows anyone under the influence of medical marijuana from operating a motor vehicle. Monday afternoon, a group of patients suffering from various debilitating diseases convened at the statehouse and urged legislators to make legal medical marijuana a reality in New Jersey. Nearly a dozen medical cannabis supporters sang songs and told stories at a pro-legalization news conference. If you live in Washington, you may get a chance to vote on legalizing marijuana this November. ​Five marijuana activists have filed a ballot initiative that would legalize adult cannabis possession in Washington state. Its sponsors include two Seattle lawyers as well as Vivian McPeak, director of the annual Seattle Hempfest, probably the largest marijuana gathering on the planet. The group, calling itself Sensible Washington, said it is time that Washington’s state government stop wasting tax money on police, court and jail costs for people who use or grow marijuana. 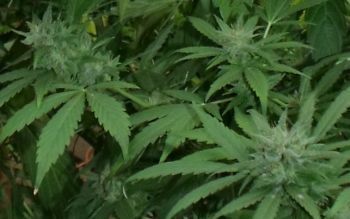 Douglas Hiatt, a lawyer who represents medical marijuana patients, told The Associated Press after filing the initiative Monday that the bill would remove all state penalties for adult possession of marijuana. ​Medical marijuana advocates have turned in the first batch of signatures in a drive to place an initiative measure on Oregon’s November ballot to legalize cannabis dispensaries in the state. Initiative 28 would create a system in which state-licensed cannabis growers would distribute their crops to dispensaries which would be regulated by the state health department, reports Brad Cain of The Associated Press. Under I-28, medical marijuana patients with a doctor’s recommendation to use the herb could buy pot from the dispensaries, instead of having to find a personal grower/caretaker, figuring out how to grow pot themselves, or resorting to the black market. ​Replacing criminal sanctions for marijuana with a $100 civil fine is among the ideas up for discussion as the Washington Legislature begins its 60-day session Monday. Travel show host Rick Steves and Washington lawmakers including Democratic State Rep. Brendan Williams of Olympia will take part in a panel discussion on the need to change state marijuana laws at 6:30 Tuesday evening in Olympia, reports Brad Shannon of The Olympian. State Sen. Jeanne Kohl-Welles and State Rep. Mary Helen Roberts are also on the panel, which the American Civil Liberties Union (ACLU) organized at the Capitol Theater. 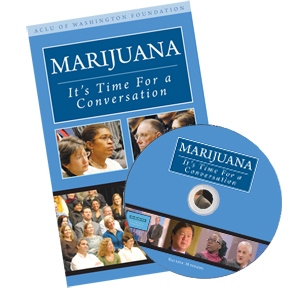 The 30-minute informational video, “Marijuana: It’s Time For A Conversation,” hosted by Steves, will also be shown, according to the ACLU. ​The New Jersey State Assembly has just approved a bill which legalizes medical marijuana in the Garden State. The bill now goes to the State Senate for its approval later today, before the end of this lame duck session, and Gov. Jon Corzine is expected to sign it into law, reports Brian Thompson of NBC New York. ​On Tuesday, the California Assembly’s Public Safety Committee will conduct a hearing and vote on A.B. 390, legislation that would tax and regulate marijuana in a manner similar to alcohol. This will be the first time California’s legislature has ever considered repealing marijuana prohibition, which has been in place in the state since 1913, and the first time in United States history that any state legislative committee will vote on a proposal to make marijuana legal, taxed, and regulated. A.B. 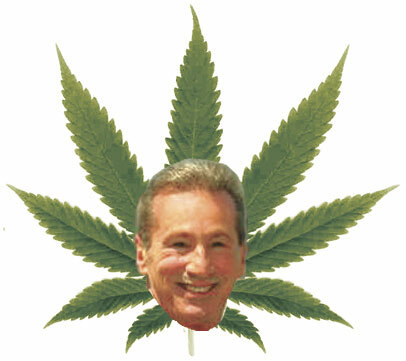 390, the Marijuana Control, Regulation, and Education Act, was authored by Assemblyman Tom Ammiano (D-San Francisco), the chair of the committee. A press conference led by Assemblyman Ammiano will follow the vote at about 10 a.m., outside the committee room.